In much of the US, the first day of spring conjures images of flowers, sunshine and verdant rejuvenation. 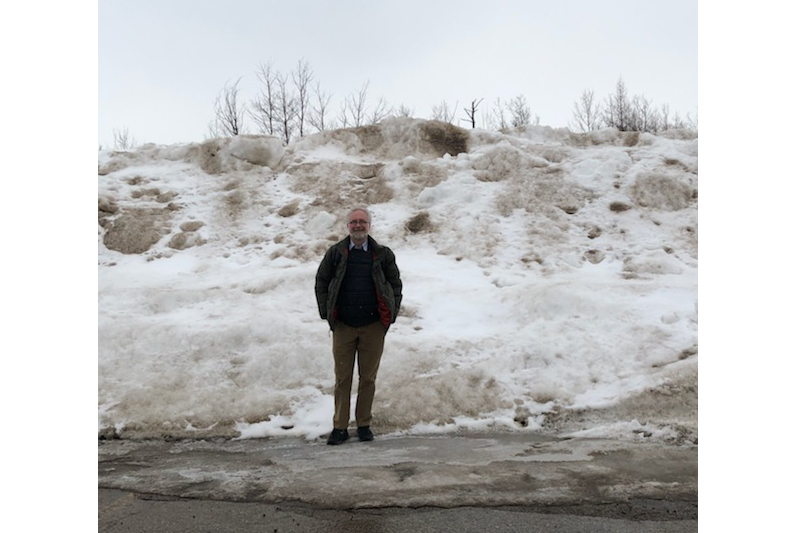 When you’re on the Upper Peninsula of Michigan, the first day of spring is a sign that the winter’s packed, gritty snow will be melting someday. But for the Sault Ste. 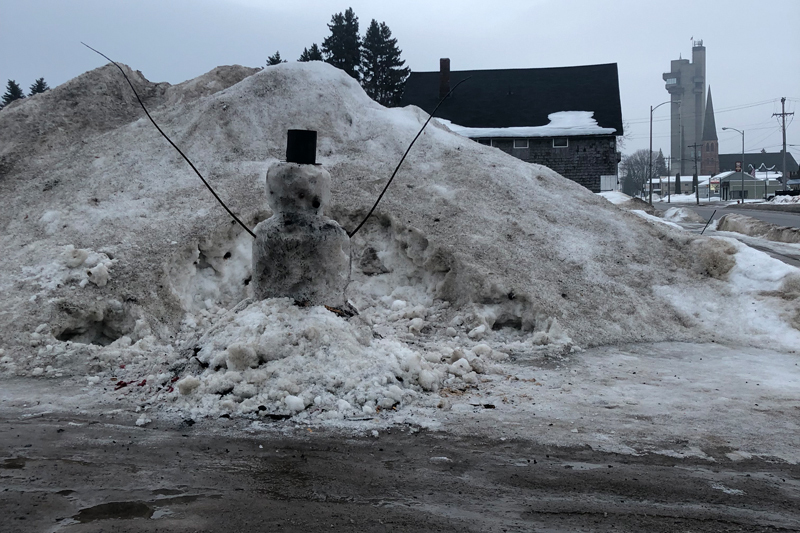 Marie Tribe of Chippewa Indians, a different kind of spring – a springtime for tribal transit – began to emerge on this vernal equinox. 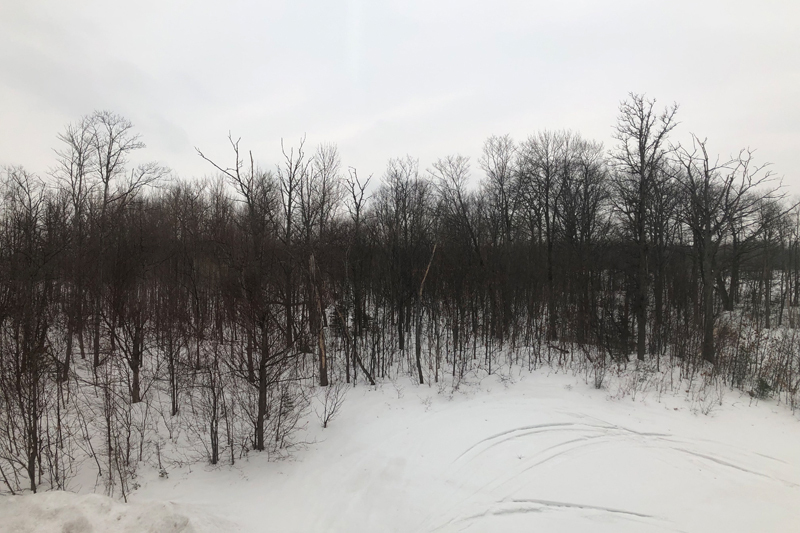 On the first day of spring 2019, Chris Zeilinger and Alex King from the CTAA staff came to meet with this tribal nation’s transportation planner and their advisory committee overseeing transit and related initiatives. The reason for this trip was that the Sault Tribe had just been apportioned their first-ever Federal Transit Administration tribal transit formula grant, which means they need to make sure they’ve got an effective and sustainable transit program. Here’s a bit of context: The Sault Tribe has nearly 40,000 enrolled members. 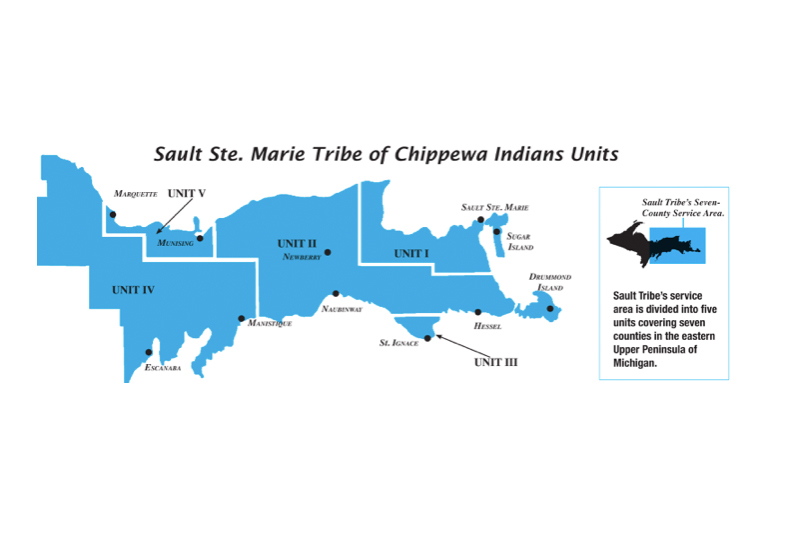 Most of the tribe’s members live in the eastern part of Michigan’s Upper Peninsula, where the tribe’s service area spans seven counties. Although the tribe has three small parcels of land in Chippewa County, Michigan, that make up a federally established reservation for the tribe, only 1,747 people reside on the tribe’s reservation and trust lands; nearly all of the tribe’s population are living off-reservation, mainly in communities scattered across its service area. Tribal populations are concentrated in and around the cities of Sault Ste. Marie, Escanaba, Manistique, Marquette, Munising and St. Ignace, on Sugar Island, and in the smaller communities of Hessel, Kincheloe and Newberry. Because of the tribe’s location and circumstances, the Sault Tribe has been coordinating with the non-tribal rural transit systems in its area to help meet tribal transportation needs. In 2014, the tribe received a tribal transit discretionary grant from FTA. The tribe used this grant to launch several services of benefit to its members, including working with the Eastern Upper Peninsula Transportation Authority to establish some fixed route service to tribal communities outside Sault Ste. 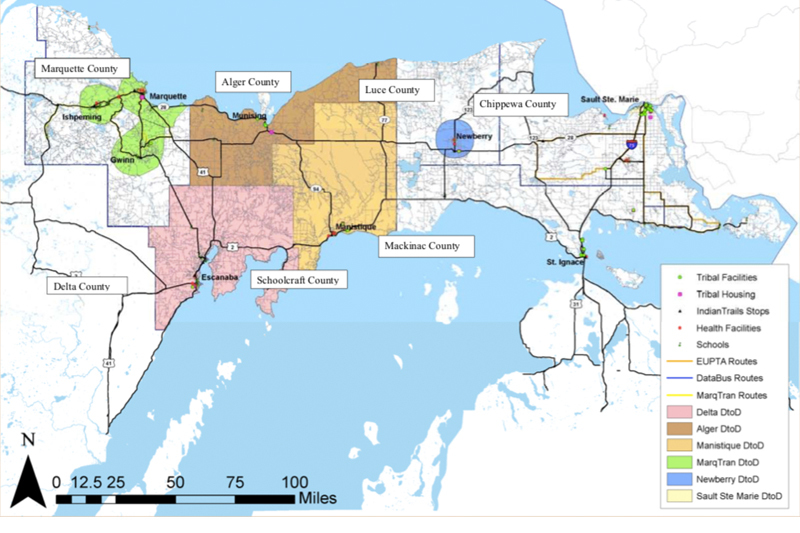 Marie, and setting up a regional fixed route transit connection between the cities of Manistique and Escanaba, operated jointly by the Schoolcraft County Transit Authority and the Delta Area Transit Authority. By tracking the vehicle-miles associated with these tribally assisted routes and reporting these data to FTA’s National Transit Database, the Sault Tribe successfully entered the “pipeline” for receiving formula-based tribal transit grants, starting with an allocation of $137,288 in FY 2019. As long as the tribe is able to keep reporting its transit data to the NTD, it can expect continued receipt of FTA funds every year. CTAA helped the tribe set up and learn the nuances of NTD reporting as part of technical assistance we provided through funding from USDA’s Rural Business-Cooperative Service. Clearly, that portion of our assistance was successful. When Chris and Alex met with the tribe on the first day of spring, we helped the tribe identify the most meaningful ways to use its FTA formula funds. In particular, we identified areas with tribal populations that aren’t served through the tribe’s existing transit partnerships as one priority, and identified issues in healthcare access that a tribal transit program could address through coordinating with the tribal health department and the non-tribal managed care health plan in the eastern Upper Peninsula. Even when there’s a thick layer of snow on the ground, the first day of spring always augurs new beginnings and new growth. The Sault Tribe’s transit story is beginning its next chapter, and is definitely an inspiring story to watch.